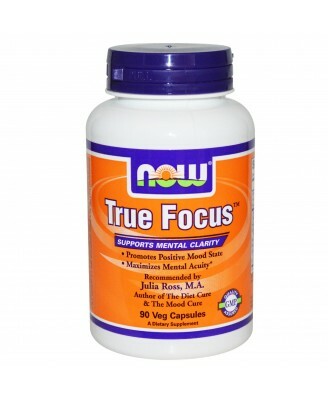 NOW True Focus combines L-Tyrosine and L-Phenylalanine with other ingredients like Ginkgo biloba and DMAE. 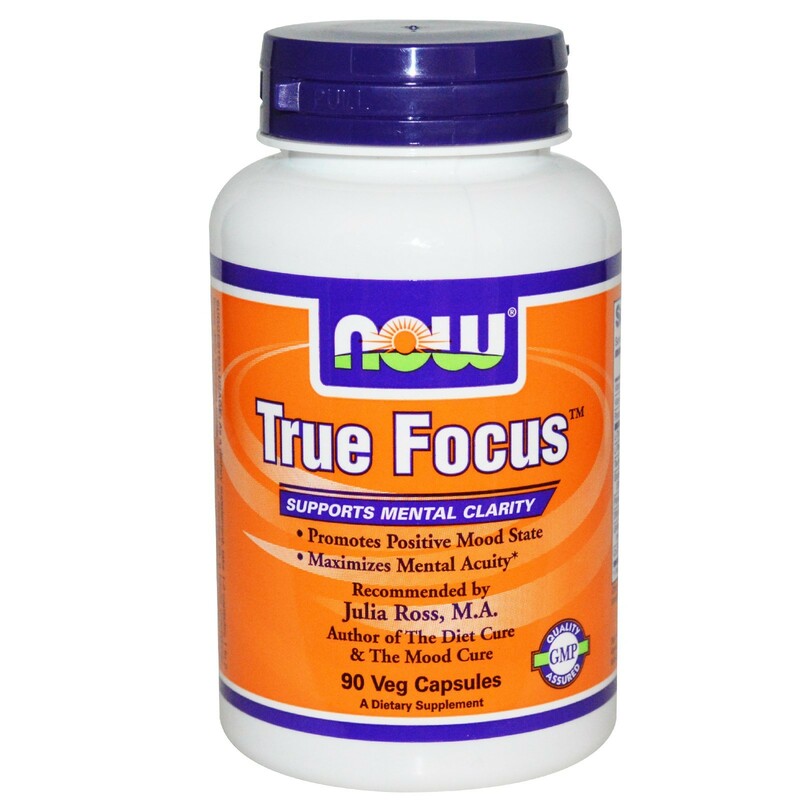 NOW True Focus combines L-Tyrosine, L-Phenylalanine,Vitamin C and Vitamin B-6 together with other ingredients like Ginkgo biloba and DMAE. 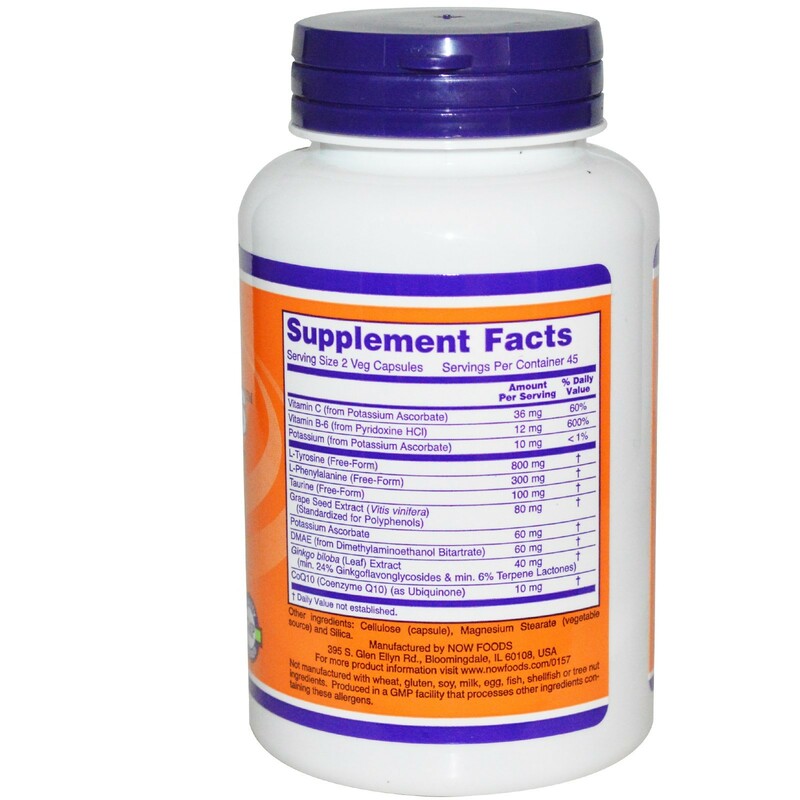 As a dietary supplement, take 1-2 capsules 1 to 2 times daily between meals. Phenylketonurics (PKU): This product contains L-Phenylalanine.